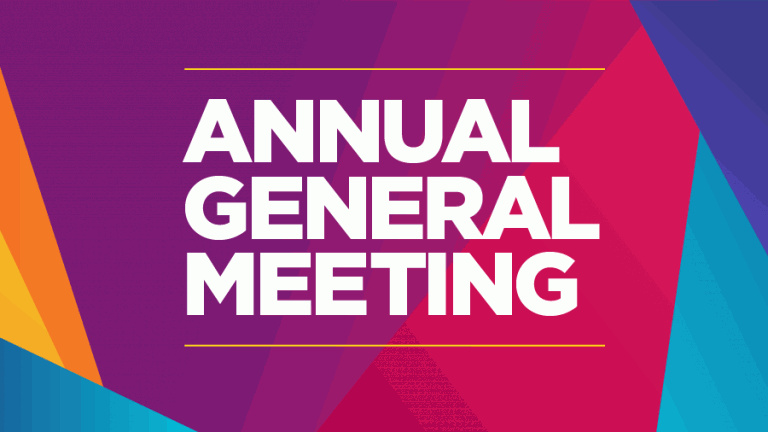 Agenda of the AGM to be held at 7.00pm on Thursday 7th June 2018, in the Galtres Centre Lounge. Adoption of the Report and Accounts for the year ended 31 December 2017. The appointment of an independent Examiner.